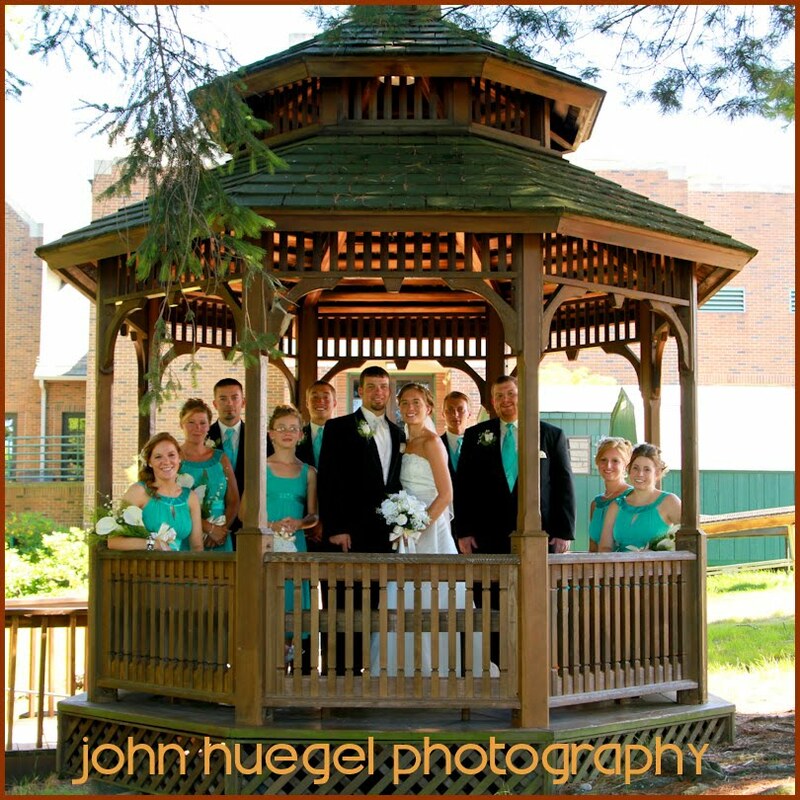 Saturday was a wonderful day for a wedding! 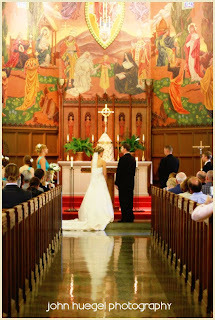 Stephanie and Kyle had their ceremony at the chapel at Mercyhurst College, where they both attended college. 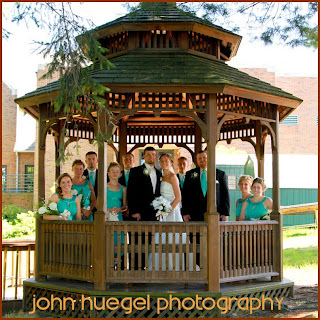 Following the formal photos, we captured some great images on the campus. 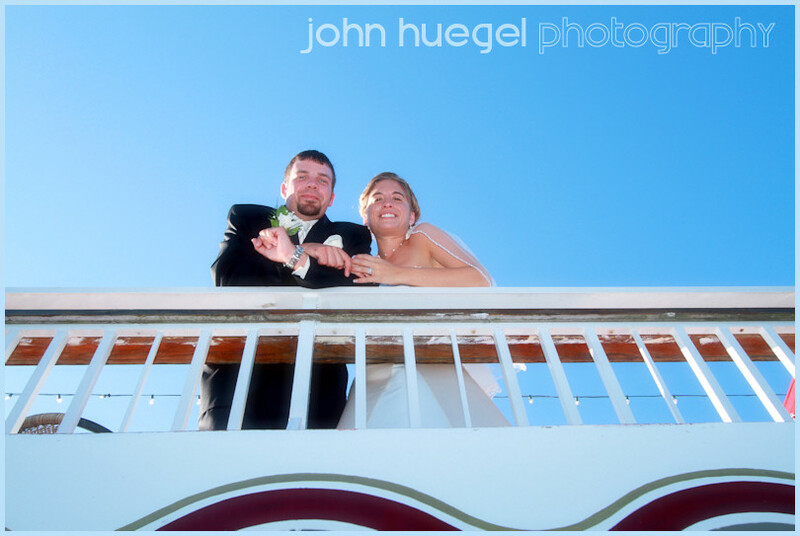 Their reception was on the Victorian Princess, departing from the foot of State Street. We picked up a few images before the boat departed on their reception cruise. 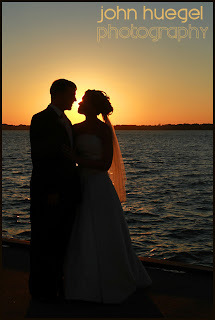 With perfect water and weather, we were able to get some great images on the boat, as well as during sunset on the dock. 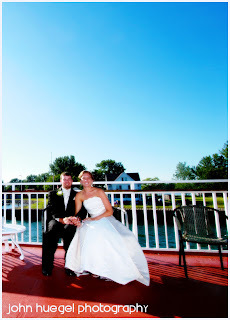 This entry was posted in Erie Wedding Photography, mercyhurst, victorian princess by admin. Bookmark the permalink.